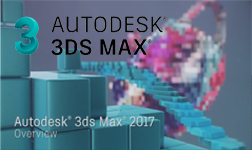 Autodesk 3ds Max 2017, 3D design software for modelling, animation and rendering. 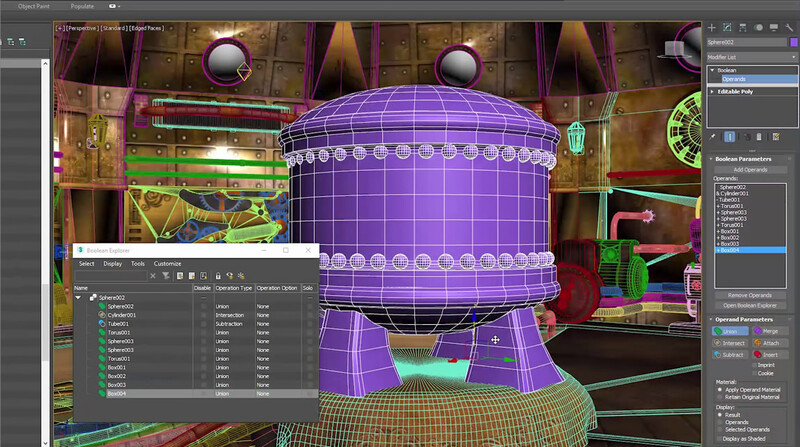 Bringing characters and environments to life in less time with 3ds Max 2017. 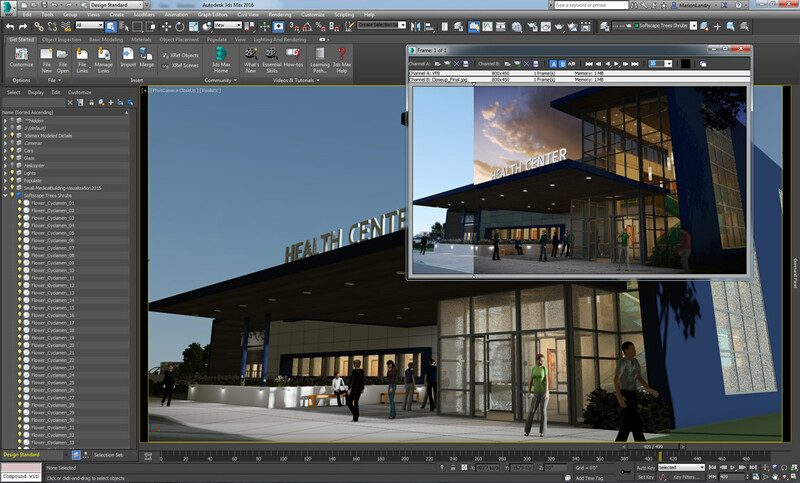 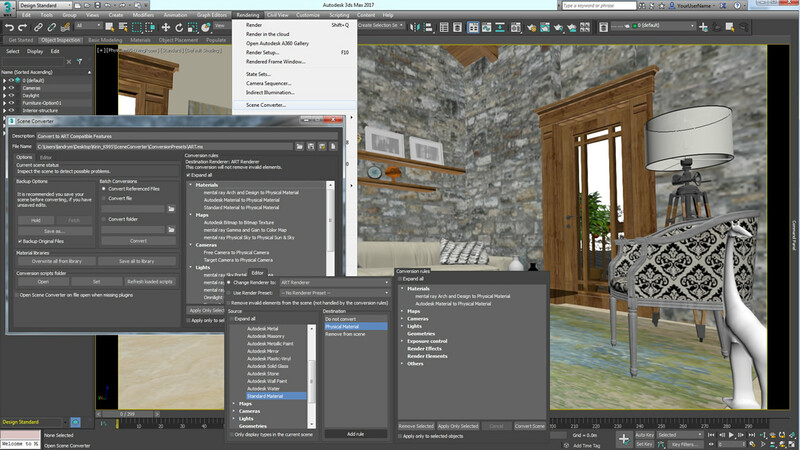 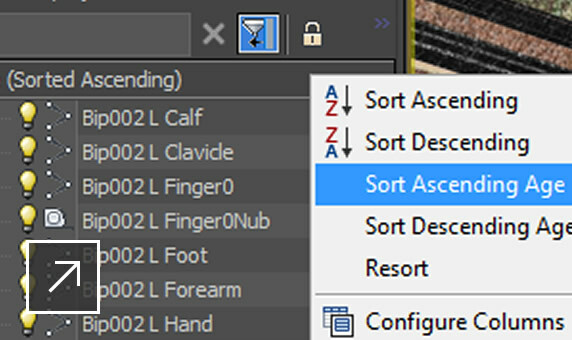 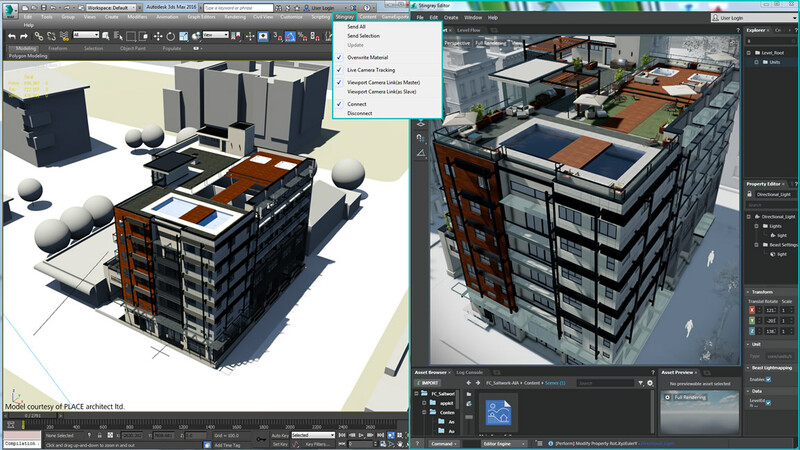 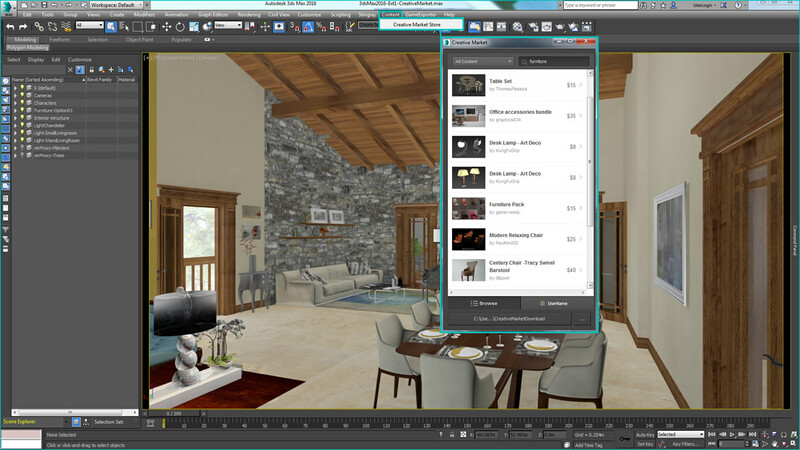 Use the 3D customisable, collaborative software to connect and share projects with 3dsMax 2017. 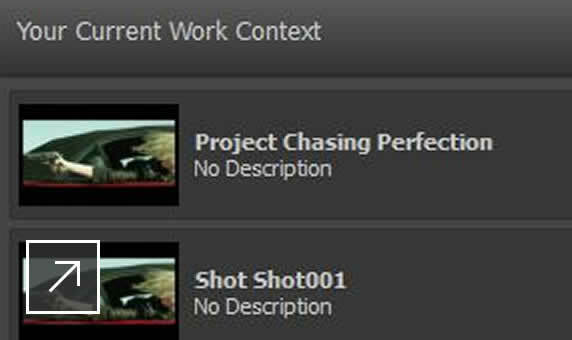 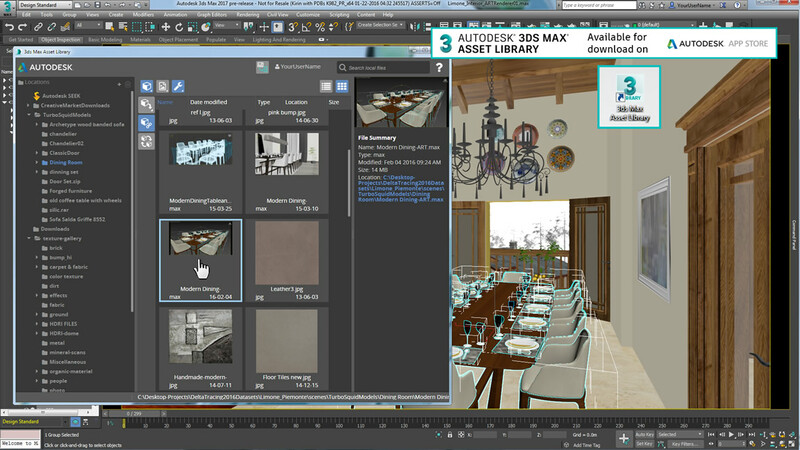 Get new, user-requested features and enhancements built for entertainment and design professionals. 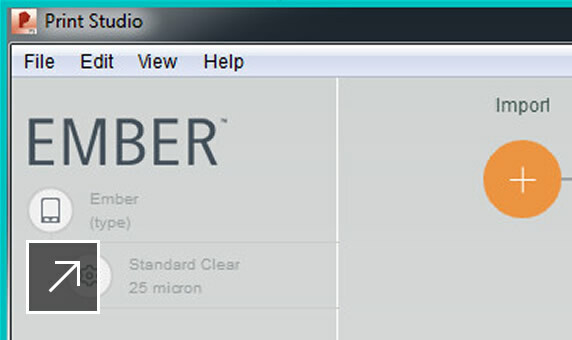 Customers can now choose quarterly, annual, 2-years or 3-year plans. 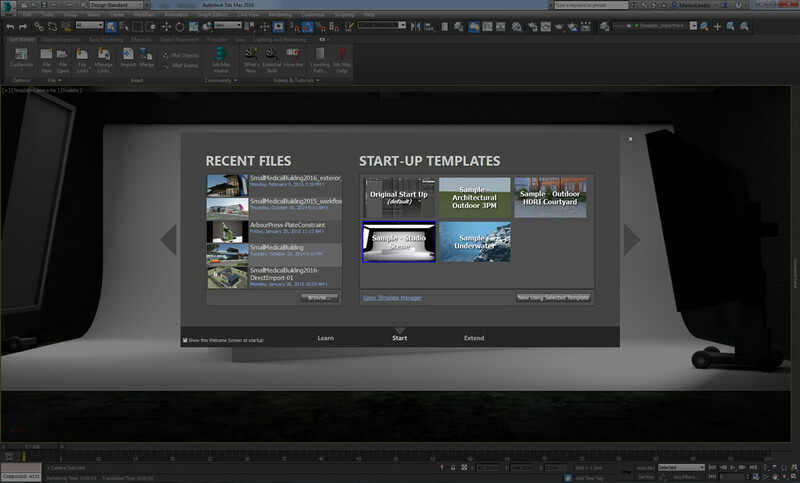 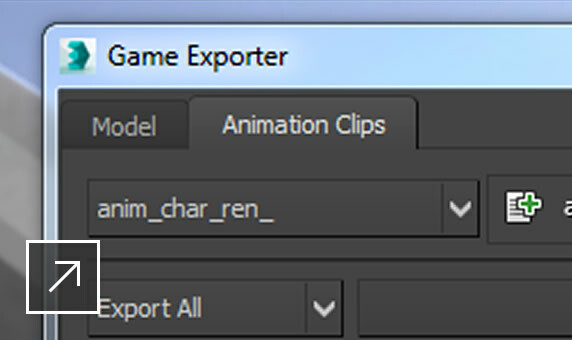 With New tools, new workflows and feature enhancements. 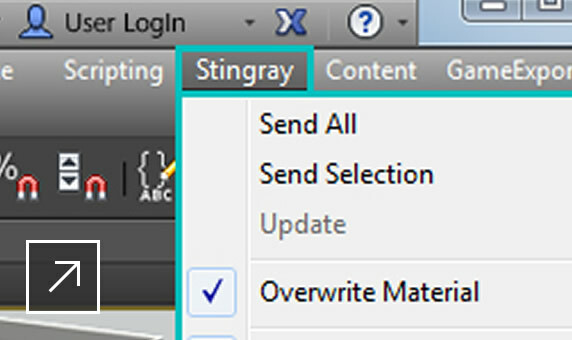 Get a more responsive animation process. 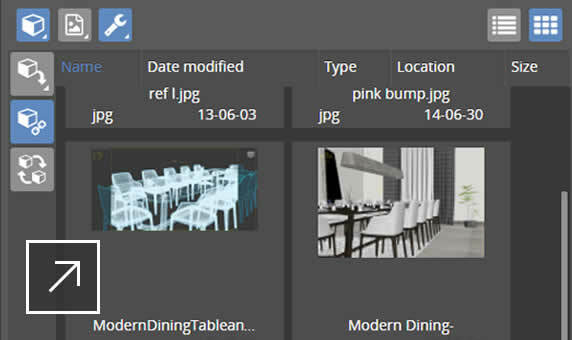 Add data-driven information to your scenes. 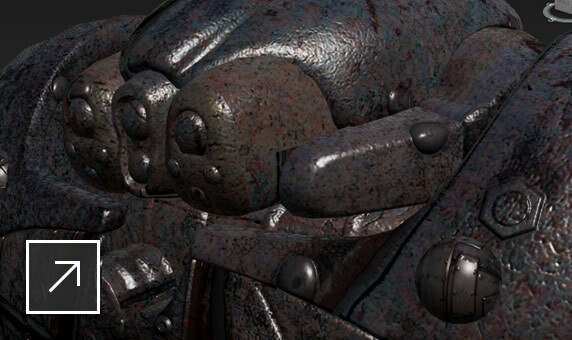 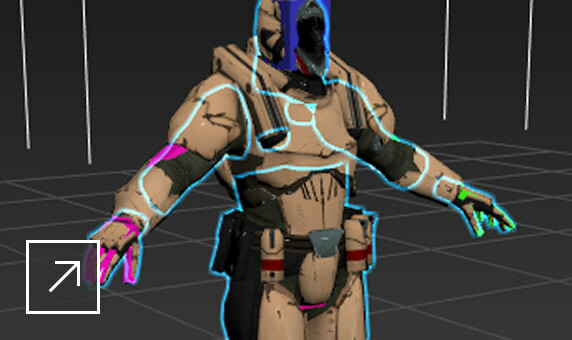 Create better skin weighting more quickly. 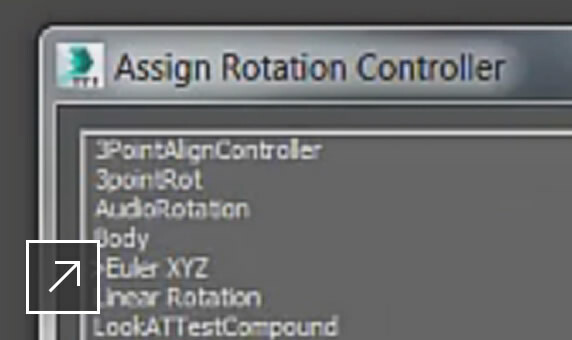 Create procedural animations with 3 new controllers. 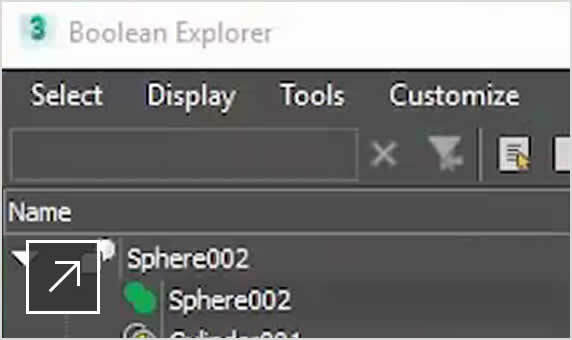 Create decals and text-based graphics using 2D objects. 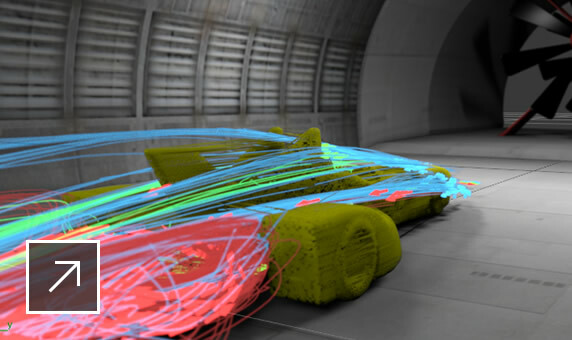 Animate simulation data in CFD, .CSV or OpenVDB formats. 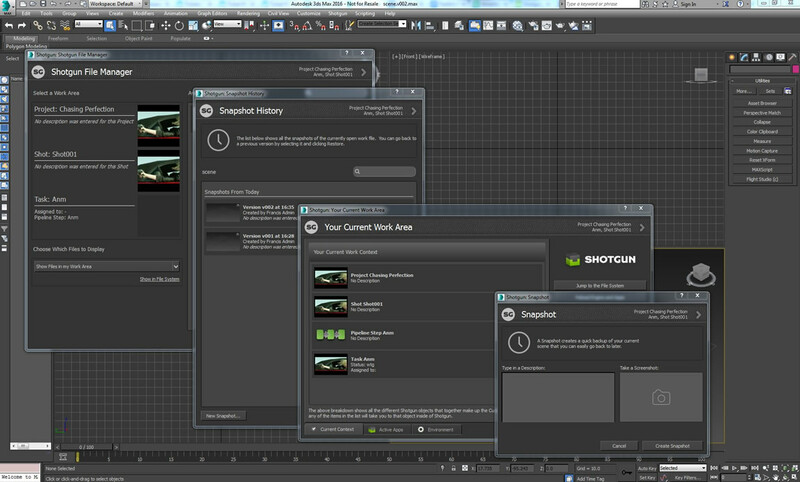 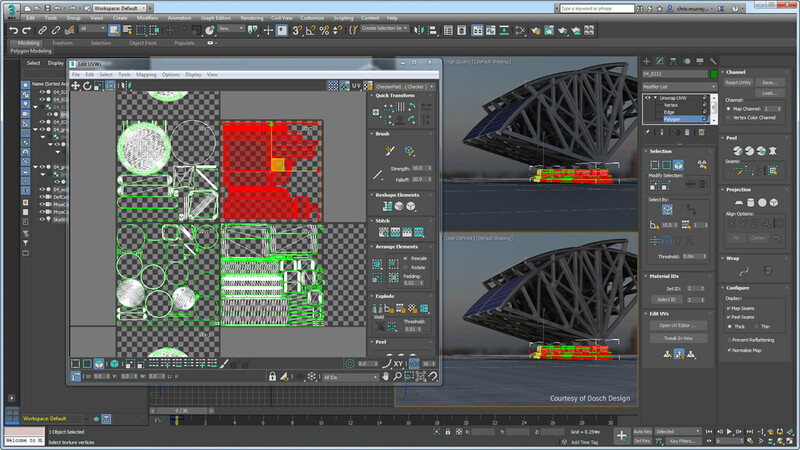 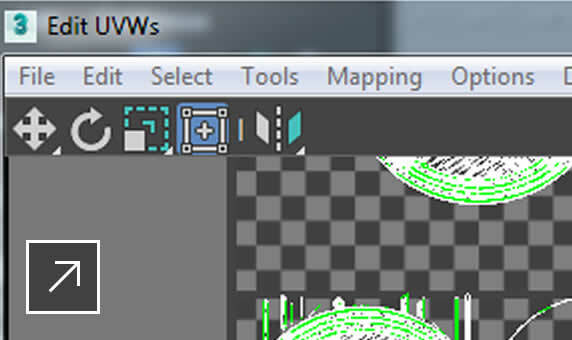 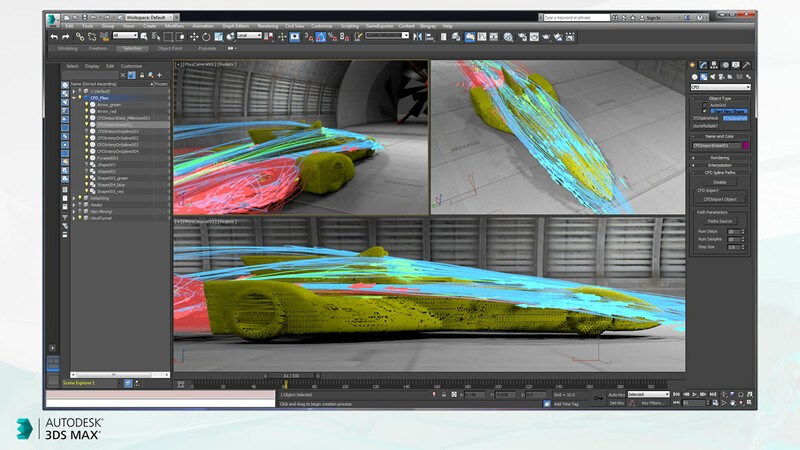 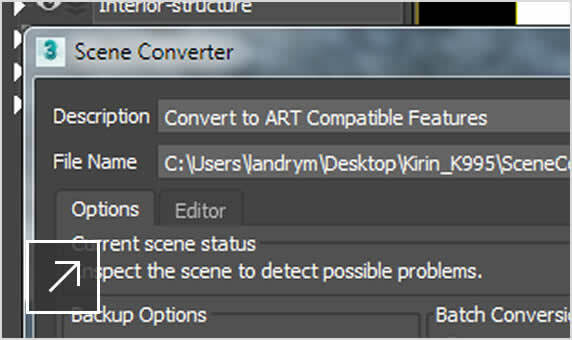 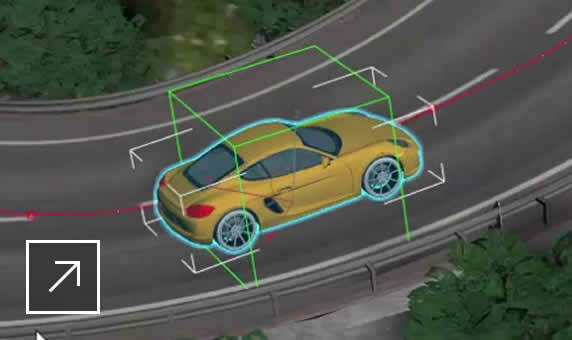 Connect 3ds Max and the Stingray engine. 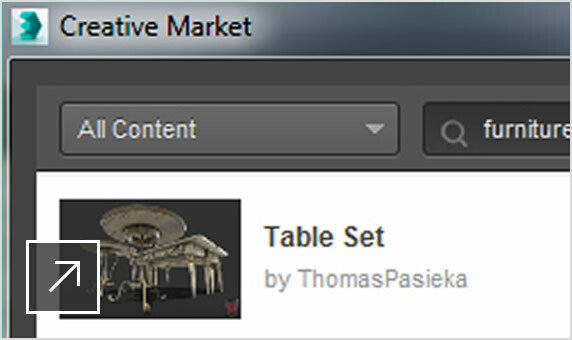 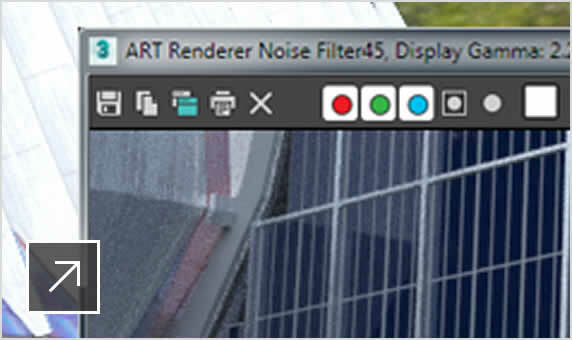 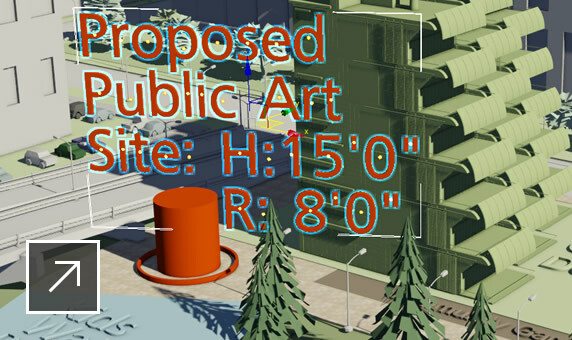 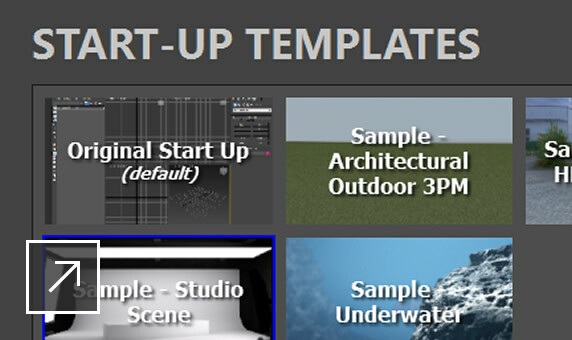 Quickly search an online market of 3D assets. 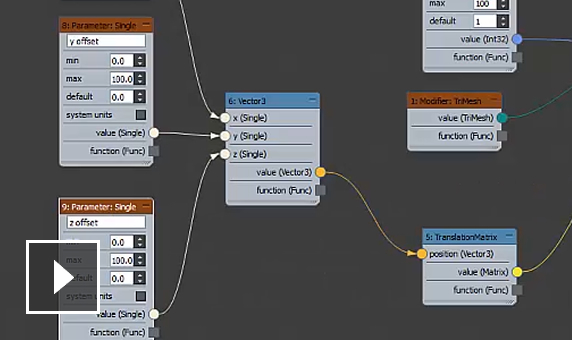 Use shapes and splines and import simulation data. 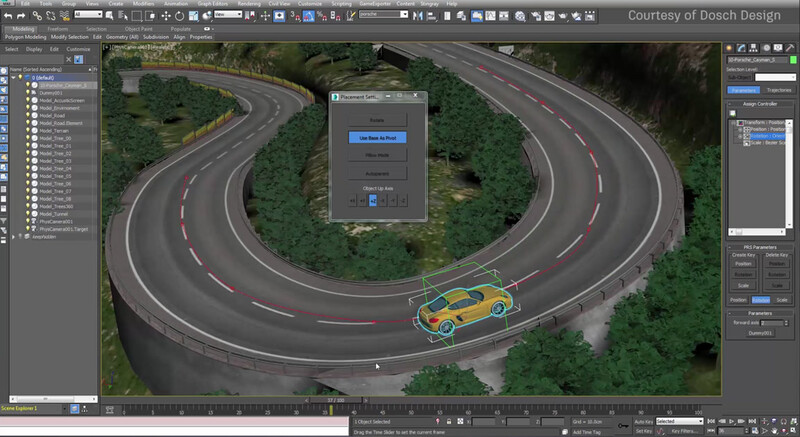 Work with complex scenes more easily. 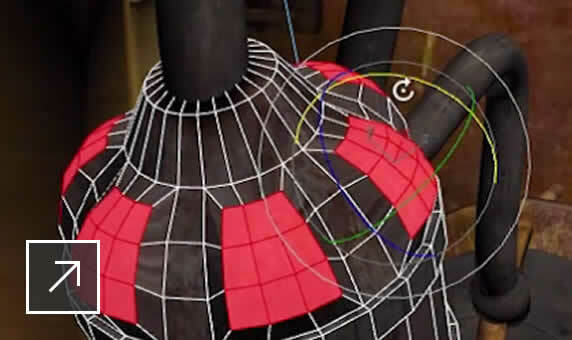 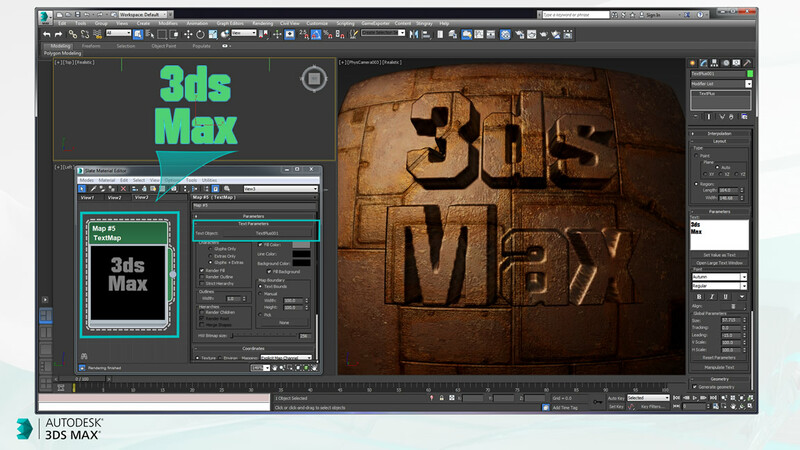 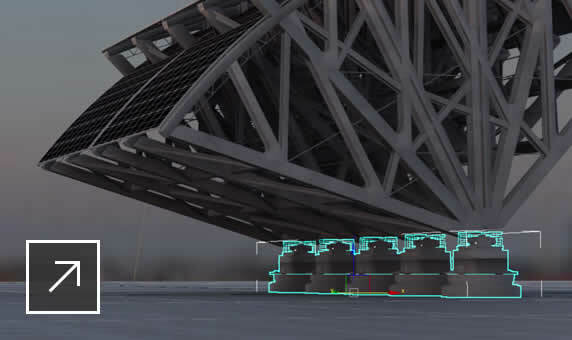 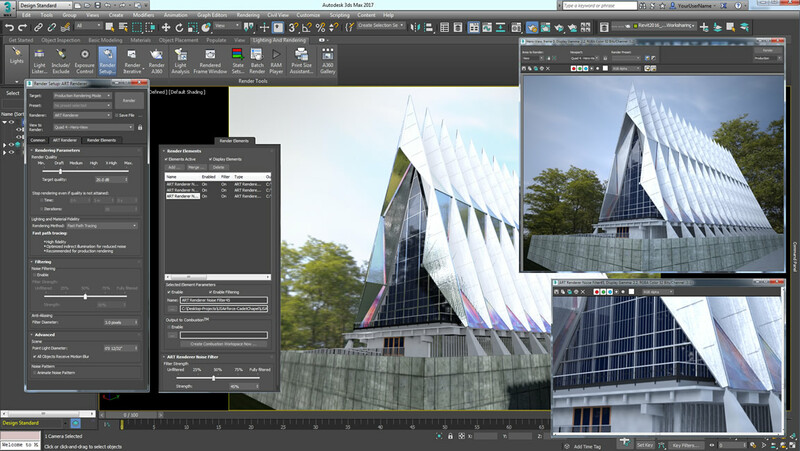 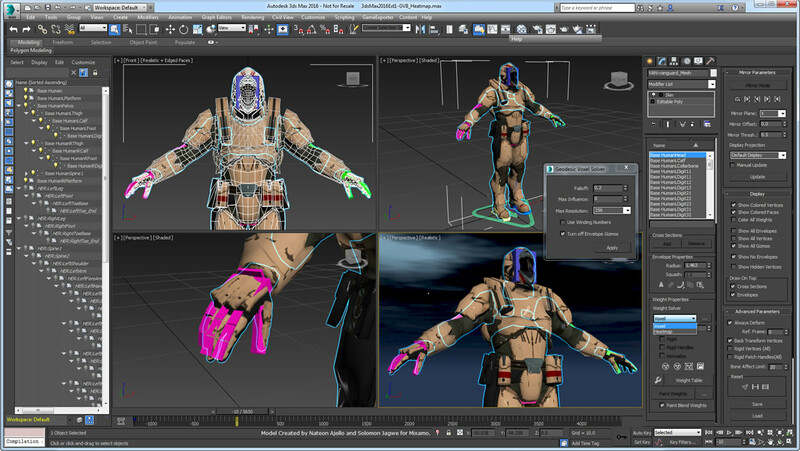 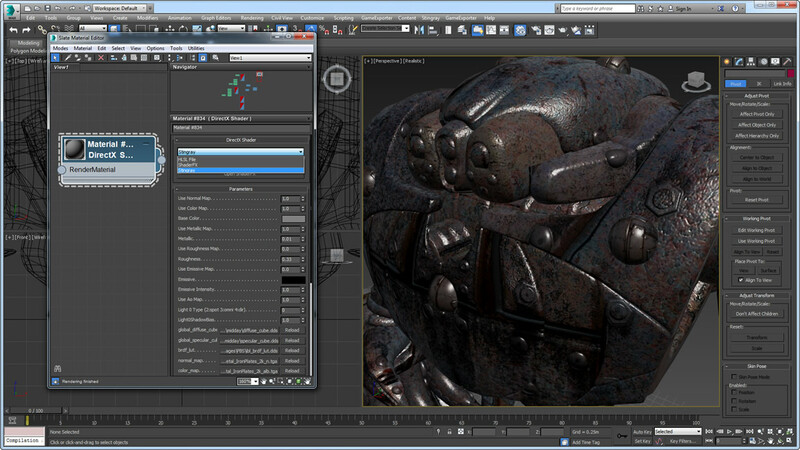 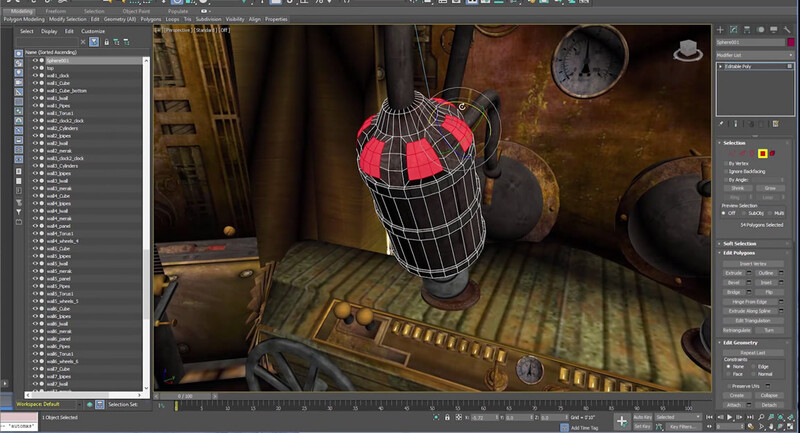 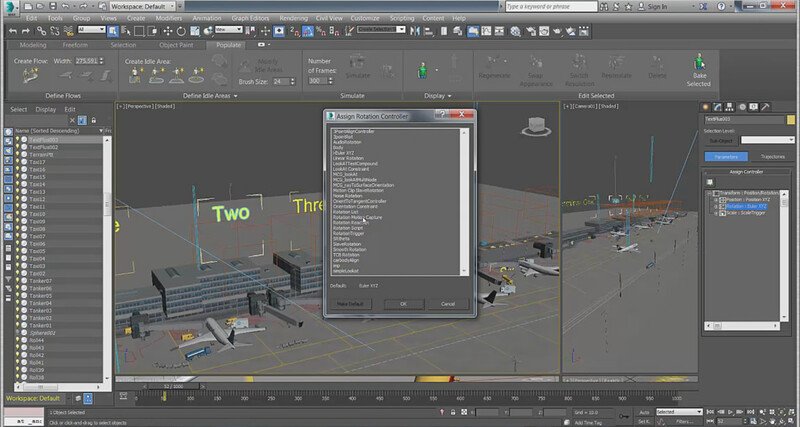 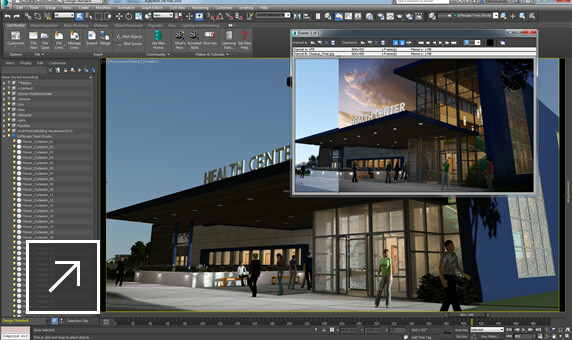 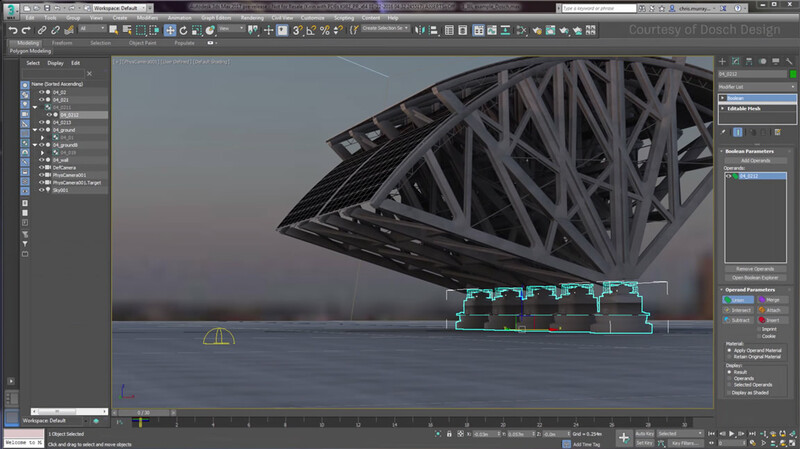 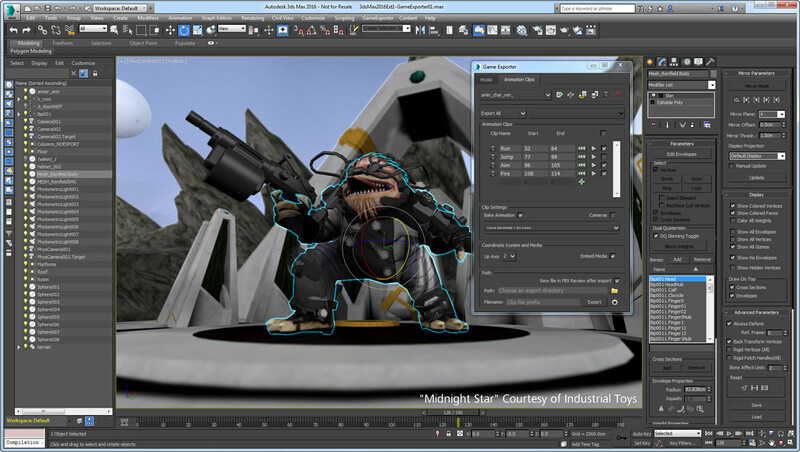 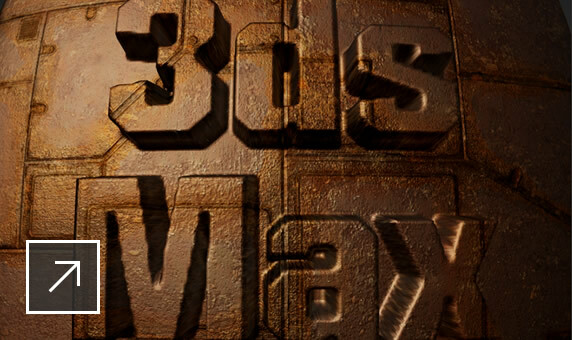 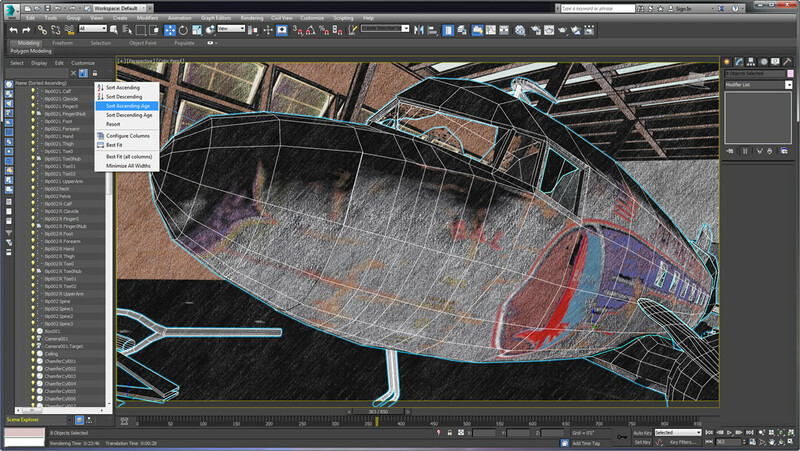 Easily discover the main features of 3ds Max. 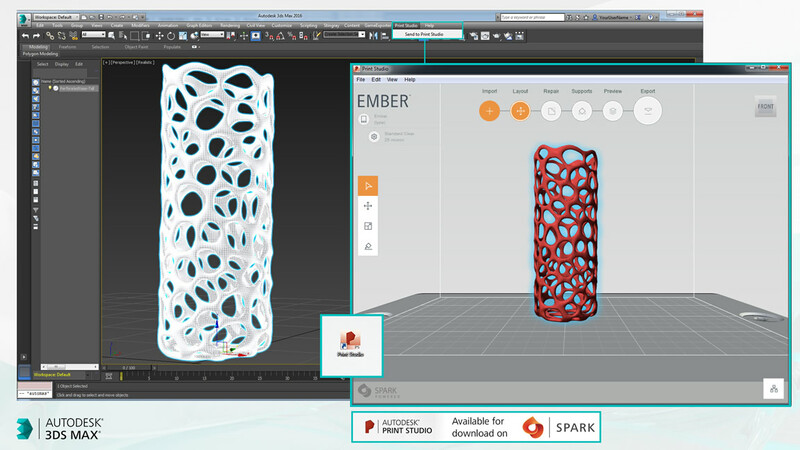 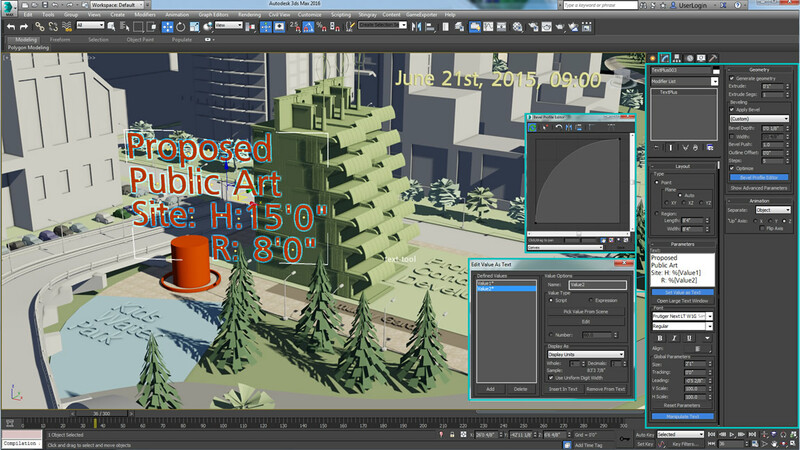 Launch Print Studio directly from 3ds Max.